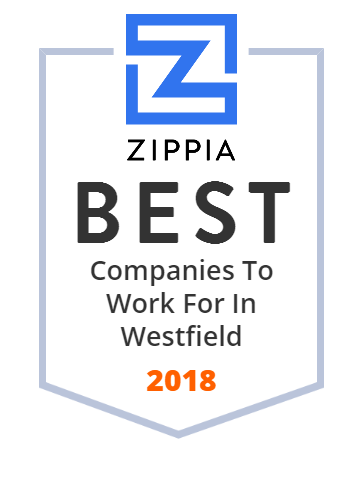 We hand-curated a list of the best companies to work for headquartered in and around Westfield, NJ using data on salaries, company financial health, and employee diversity. Echo Lake Country Club is a private, member-owned country club located in Westfield, New Jersey. Wesley Hall Preschool and Kindergarten in Westfield caters to a wide variety of families and their needs, with half day and full day options.